Demand for IT professionals with cloud computing skills and experience seems to be surging, with several recent reports highlighting increasing employment opportunities for cloud-savvy job seekers. 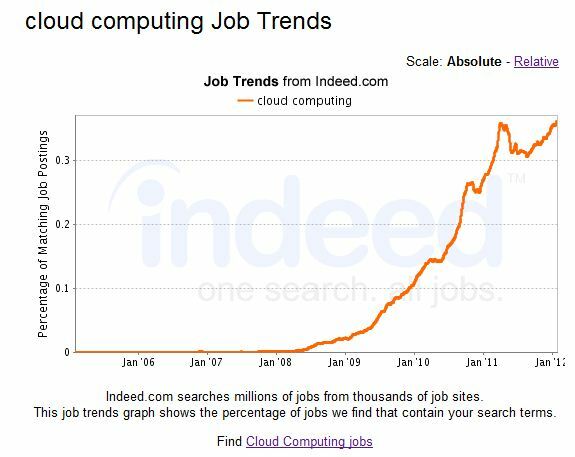 A recent study by Wanted Analytics states that more than 5,000 cloud computing-related job advertisements were posted in the U.S. in February 2012, an increase of 92% over February 2011 and a 400% increase over February 2010. CED Solutions provides training on Cloud Computing Skills and is the #1 location for Microsoft Certifications in North America such as MCSE: Private Cloud. 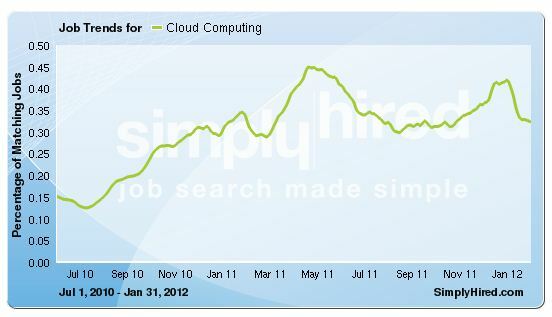 Cloud computing skills are most frequently advertised for jobs located in the San Jose metropolitan area. During February, more than 900 job ads in San Jose included requirements for cloud computing, growing 144% over the past year. Other metro areas with high demand for cloud skills were Seattle, Washington (DC), San Francisco, and New York. While employers in San Jose placed the highest number of job ads for this talent pool, the highest year-over-year growth was seen nearby in San Francisco at more than 150%. It’s important to note that this surge in job postings isn’t entirely focused on IT careers, as demand for cloud skills has expanded into sales, marketing, customer support, and other disciplines and job functions as well.